There is no law prescribing reservation for general category candidates in public employment and therefore there's no question of reserved category candidates being selected against “their seats”. 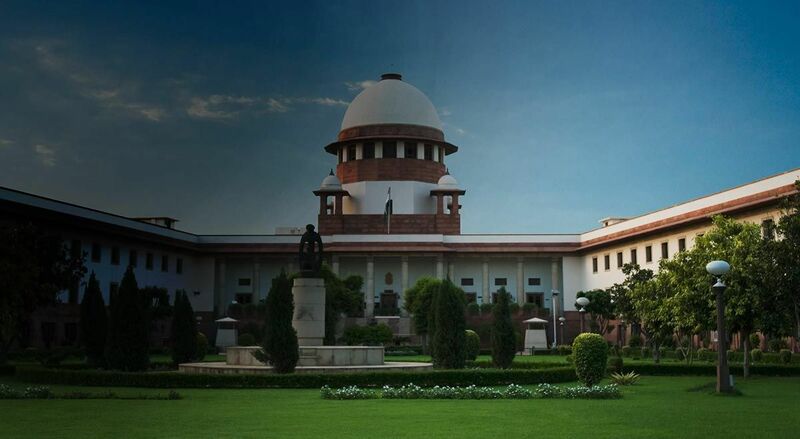 Some newspapers have misreported a recent judgment (Deepa EV v. Union of India) of the Supreme Court, claiming that the judgment states that candidates from the “reserved” category (SC/ST/OBC) can’t claim seats in the general category in any case. Such claims state that 50% of all seats are completely “reserved” for the general category, and no SC/ST/OBC person can have a claim on such seats, even on the basis of merit. However, the actual judgment does not imply anything of this sort. 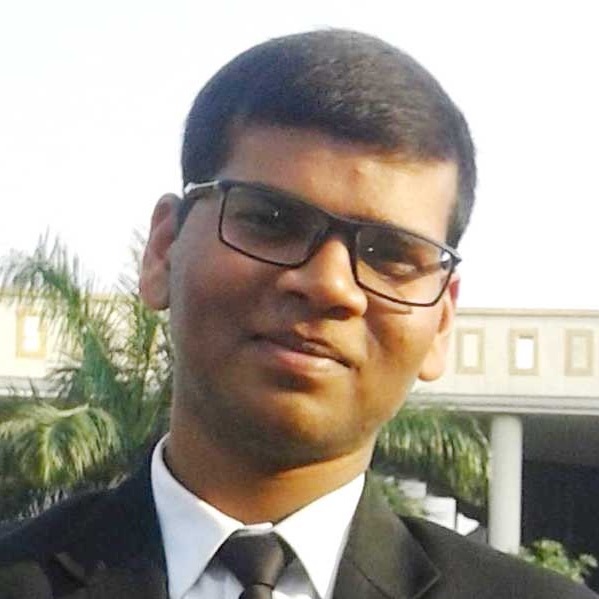 Moreover, the law on this point – whether reserved category candidates can claim seats in the general category on the basis of merit – is very clear. This observation by the Supreme Court is quite important in context of the correct position of the law on this issue. This is because if the constitutional validity of these proceedings had been challenged, they would have been struck down, as they are inconsistent with a number of decisions made by the Supreme Court and the high courts. In Union of India v. Virpal Singh Chauhan (1995), the Supreme Court held that while determining the number of posts reserved for SC and ST, the candidates belonging to reserved category but selected/promoted on the rule of merit (and not by virtue of rule of reservation) shall not be counted as reserved category candidates. Thus, there is no law prescribing reservation for general category candidates in public employment and therefore there does not arise any question of the reserved category candidates occupying or being selected against “their seats”. Since there is no concept of providing reservation to general category candidates, there cannot be any concept of “their fixed seats”. Such seats can be claimed by everyone on basis of merit. The judgment in the Deepa E.V. case is incomplete. Based on the precedents mentioned, the correct position would be that there can’t be any limitation on the reserved category candidates to claim a seat in the general category on the basis of merit. The relaxations provided are merely to bring the candidates of the reserved” category in a level-playing field, which is the spirit under the text of Article 16(4) of the Indian constitution.